Joyōme is a unique, high performance skincare line that combines clinically studied ingredients to correct the visible signs of aging, with a scientifically demonstrated skin microbiome-balancing complex to protect the skin barrier, resulting in healthy looking, beautiful skin. Joyōme is the only anti-aging skin care line scientifically demonstrated in an in vitro study to increase skin-nourishing S. epidermidis, and decrease the damage caused by S. aureus. Who should use Plexus Joyōme? Plexus Joyōme is a revolutionary approach to skincare, utilizing technology that directly fights the visible signs of aging and balances the skin microbiome to protect against future damage. If you’re looking for a new, gentle-yet-effective skincare regimen, Joyōme is for you. Is Joyōme Illuminating Day Serum packaging recyclable? Yes. Joyōme Illuminating Day Serum bottles are designed to be recyclable and to protect the product's efficacy. What is the expiration for Joyōme Illuminating Day Serum? As with all skin care products, it is best to use the bottle within 1 to 2 years. The lot number is a 5 digit number found on the bottom of the individual Joyome box packaging. Is Joyōme Illuminating Day Serum safe? 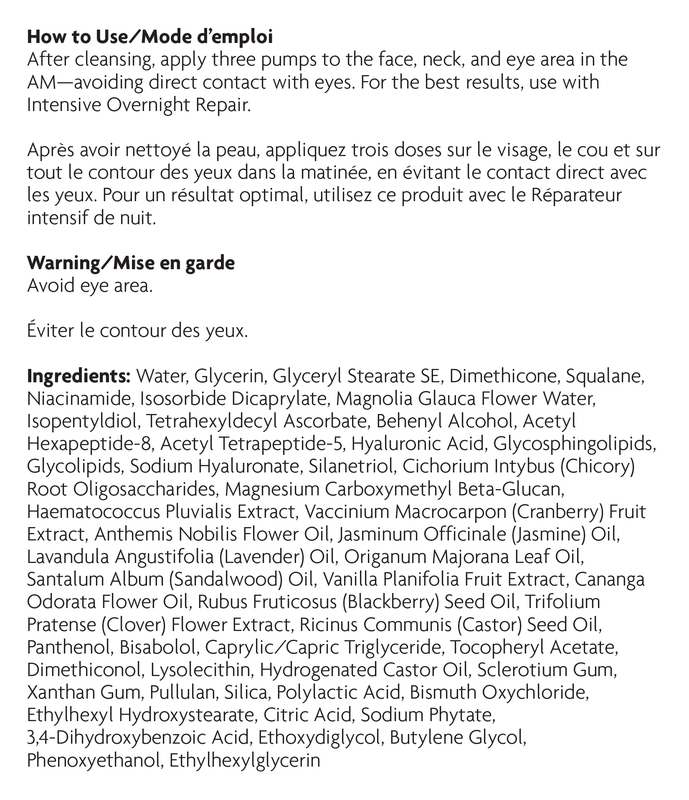 Yes, Joyōme Illuminating Day Serum is safe. Plexus meets or exceeds all regulatory standards and guidelines for product safety and efficacy.